The new packaged on dates will help promote beer freshness. Maybe something for your brewery to consider? Sierra Nevada Brewing Co. is placing extra emphasis on beer freshness by incorporating an updated “packaged-on” date format that will be printed on year-round and seasonal 12- and 24-ounce bottles and all cans. This easily readable date code helps better inform wholesalers, retailers and consumers of the freshness of Sierra Nevada beer, ensuring only the highest quality product is in the marketplace. Sierra Nevada has long printed bottling codes on all of its beers, mainly for internal brewery reference. The older codes were in “Julian” format, meaning that the lengthier bottle date coincided with the day of the year. This method, while accurate, was difficult to decipher for many consumers. The new bottled-on codes will be printed on the back label as: PKGD 04/15/14 15:25—indicating the month/day/year followed by the time in 24-hour format. These changes will take place mid-April, and for a brief period, consumers may see a mixture of date codes in the market until everything is transferred to the new format. If stored in ideal conditions — under 45 degrees, and out of direct light — most of Sierra Nevada’s lineup is considered fresh up to 150 days from packaging. Some specialty products, those containing a higher alcohol content, high percentage of roasted grains, stronger beers brewed in the Belgian tradition, and barrel-aged products, can benefit from a longer storage time. These specialty beers can develop new and interesting flavors in cellars, not unlike the storage of fine wines. The brewery’s Bigfoot Barleywine, Narwhal Imperial Stout, Ovila Abbey Ale Series, and limited barrel-aged products are ideal candidates for aging although some people may prefer them fresh from the brewery. This date code change and freshness guideline coincides with a strong push from Sierra Nevada for trade quality. 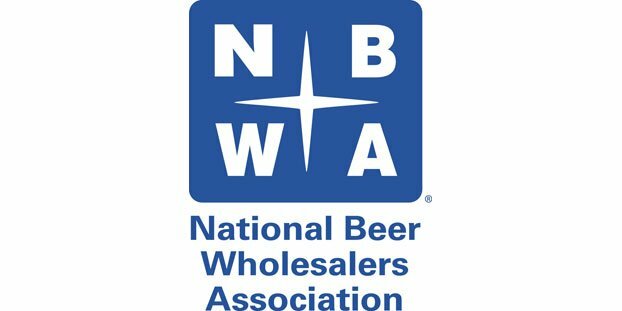 Last year, the brewery worked with wholesalers nationwide to ensure its beer was stored cold throughout the distribution process. The brewery is committed to getting the freshest beer possible into the hands of its consumers. Brian Sperduto liked this on Facebook.